Take a starlit trip around the world with 10 Little Stars. . . The moon is out and the night is bright, but the sun will be up soon! Count each star as it whooshes back home before the new day breaks. 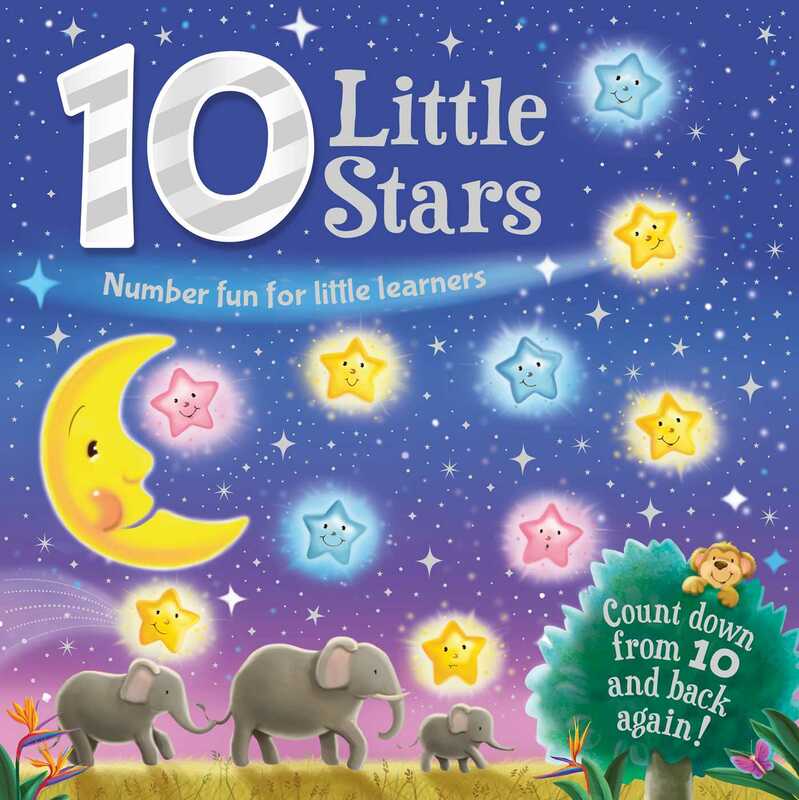 With stunning illustrations and restful rhymes, 10 Little Stars is both an ideal counting book and bedtime story.